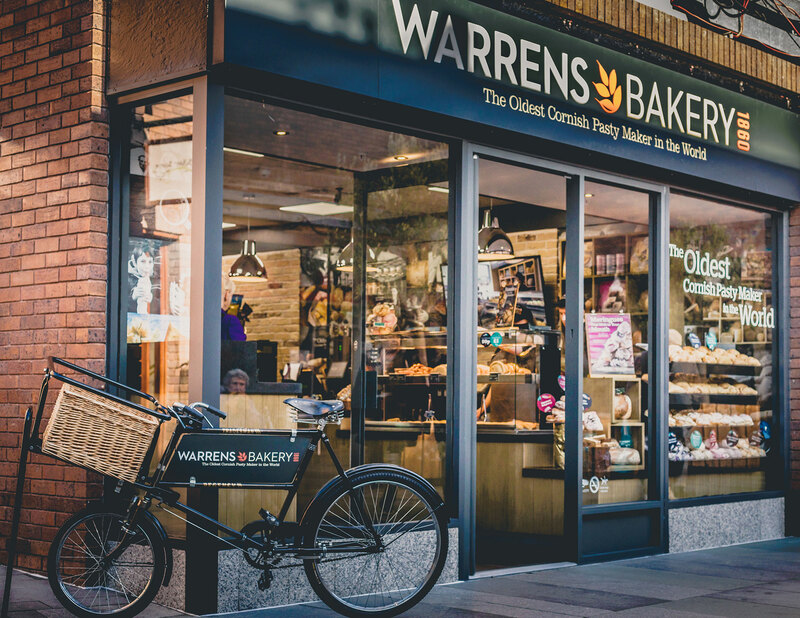 For the past two years the team at RAW has been working with Warrens Bakery assisting and promoting their new store launches across the UK. Established in 1860, Warrens Bakery is the oldest Cornish pasty maker in the world and Cornwall’s oldest bakery. Over the last 24 months the artisan craft bakery has grown nationwide and now boasts over 70 stores across the UK. 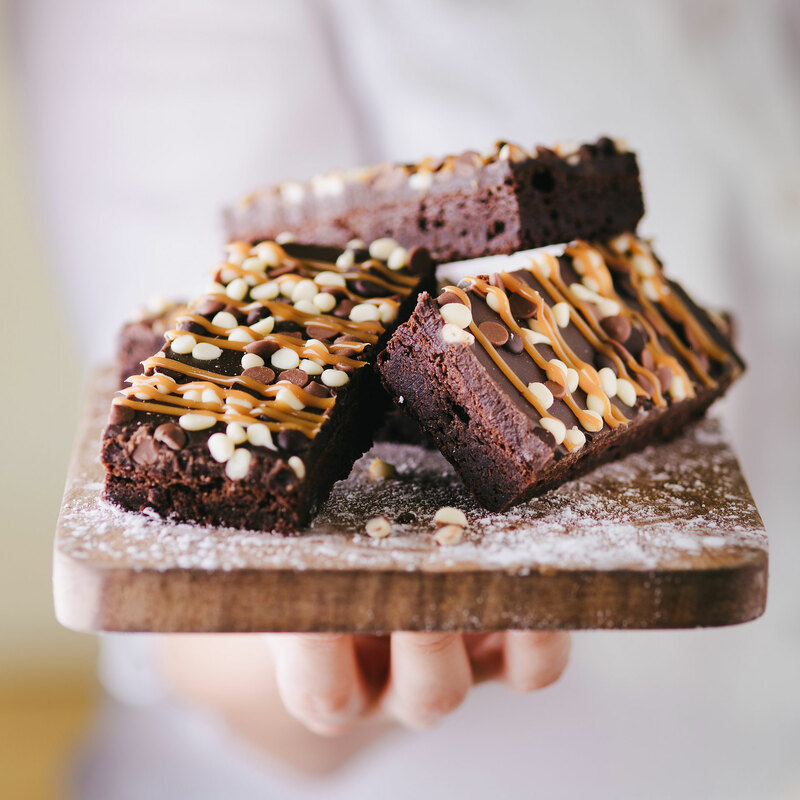 An integral part of the team, RAW has supported Warrens Bakery with the launch and promotion of their franchise stores in London, Belfast, Surrey, Oxfordshire and Wiltshire to name just a few. In addition to announcing new store launches to franchise, trade and regional consumer print and broadcast press, new store campaigns also include RAW working closely with local mayors and dignitaries to officially open new bakeries, targeting key local businesses for each store and offering PR support post store opening. RAW is proud to be the port of call for all media enquiries regarding new Warrens Bakery franchise store openings. Extensive media coverage has been achieved through a mix of media including British Baker, World Bakers, Food Franchise, Business Franchise, getwestlondon.co.uk, Time & Leisure magazine, Surrey Life, The Oxford Times and BBC Radio Essex.